Getting ready to go back to school can be stressful, but if there is something that should be the complete opposite, it’s your beauty routine! 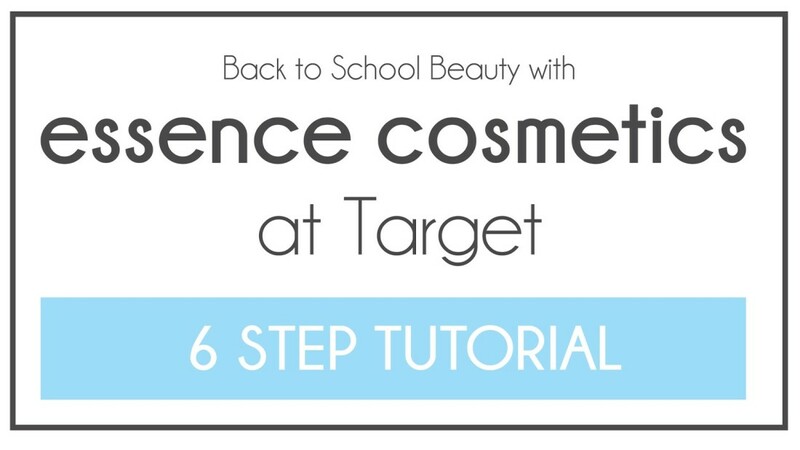 With essence cosmetics, your back to school beauty routine is even easier than ever!! 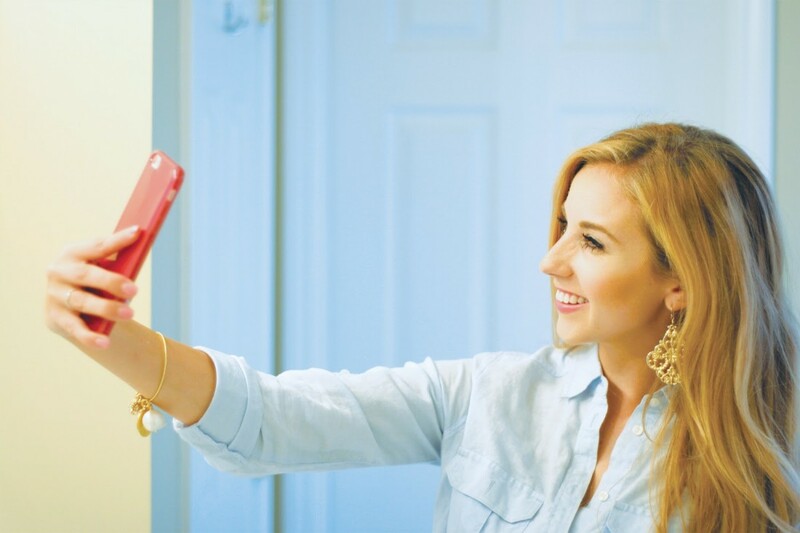 Found at Target, you can easily scoop up your new beauty must-haves while shopping for all of your other back to school gear. Focusing on quality, essence cosmetics invests in their customers by providing top of the line products. Their products are predominantly manufactured in Europe, adhering to strict FDA standards and are never tested on animals. Plus, their prices are amazing! 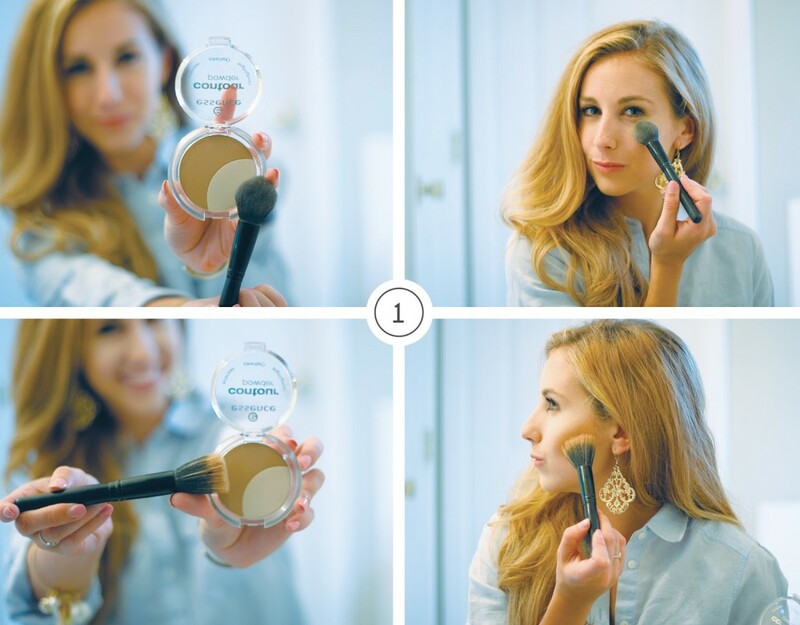 1) Use the essence cosmetics Contour Powder ($3.99) to highlight and shade according to your face shape. 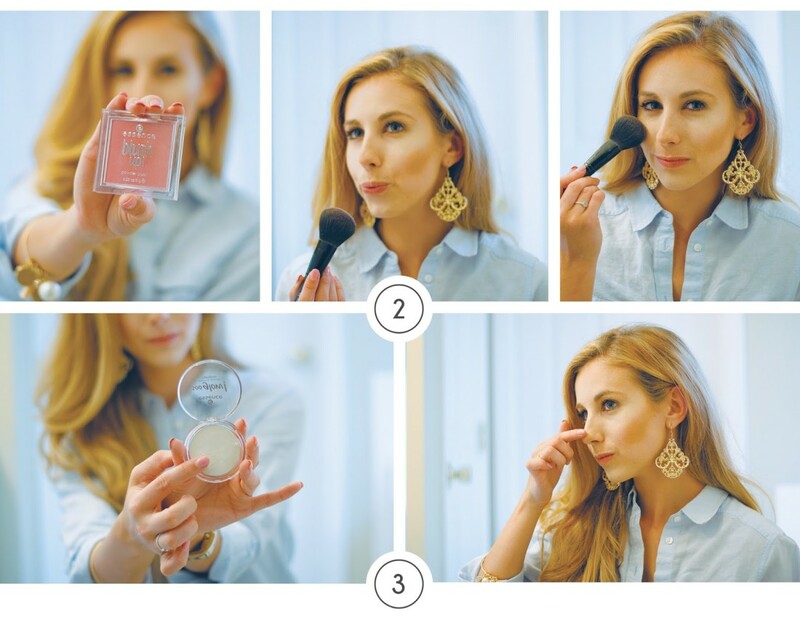 Press the light powder into your under eye area, chin and forehead using an angled brush. Use the darker shade to contour under your cheek bone, at the hair line and on the neck. This product is compact, but it packs the punch!! The pigmentation will have you photo ready as soon as you apply. 2) Use the essence cosmetics Blush Up powder blush ($3.99) along the apples of your cheek, blending the highlight and contour. The quality of this product is amazing! 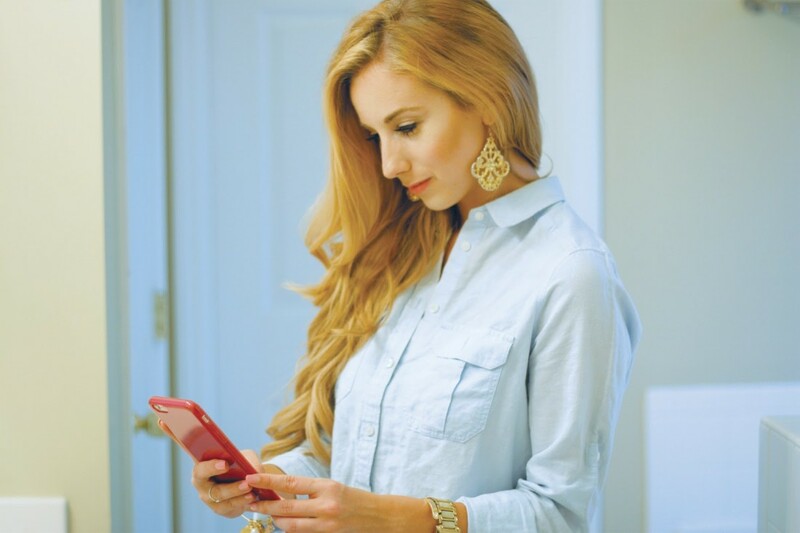 The color is bright and feminine and is built to last! Wear this all day!! 3) Use the essence cosmetics Soo Glow! Cream to Powder highlighter ($3.49) just above your blush and along the ridge of your nose. (I typically apply this with my finger as to not over apply.) A little bit of this product goes a long way. It has the perfect shine and creates the most perfect polished finish. I interrupt this post for a quick puppy cuddle! How could I possibly say no?! This sweet girl loves to snuggle and it doesn’t matter what post I’m in the middle of shooting, I will always say yes! For the eye look shown, I used the bottom left color (vanilla eyes) all over. I then used the pink color in the top middle (eyes bright open) on the outer edges of my eyes. Lastly, I pressed the top right color (team bright) into my crease and lash line. Blending is easy, and it comes with it’s own brush… Added bonus! 6) Use the essence cosmetics I Love Extreme Volume mascara ($4.99) to extend the lashes. 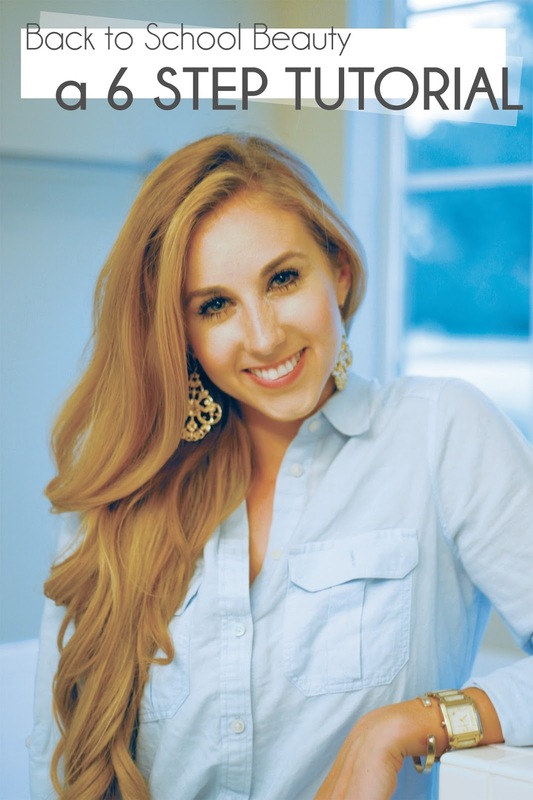 Start on top of the lashes and work your way to the edge. Then apply as normal. (Go ham on the bottom lashes!! That’s where you really get to make it pop.) This mascara will have people doing double takes. The volume this product adds is incredible. 6) Lastly, use the essence cosmetics Sheer & Shine Lipstick ($3.99) for a natural, but polished look! The lipstick goes on smooth and lasts throughout the day. You won’t have to worry about fading or smearing! What do you think!? Picture perfect right!? essence cosmetics believes in building a community of young women that inspire and encourage one another. Join this fun-loving community with me, with the most amazing customers, products and price points. Join the fun! For your chance to win an essence Megahaul, go to the Megahaul Contest Splash Page! Shop more of the essence cosmetics line at Target! I LOVE this post. Its perfect! The graphics are great. I love their mascara and its so affordable! Love! So cute! I have never heard of this collection at Target so I will be checking it out ASAP! You are adorable!!! I need to head over to target and grab some of this! How great I will have to check out some of their products! Such a pretty look! Thanks for sharing! Such a great everyday look! I love essence so much! I haven't used many products from Essence, but have really enjoyed their nail polishes! 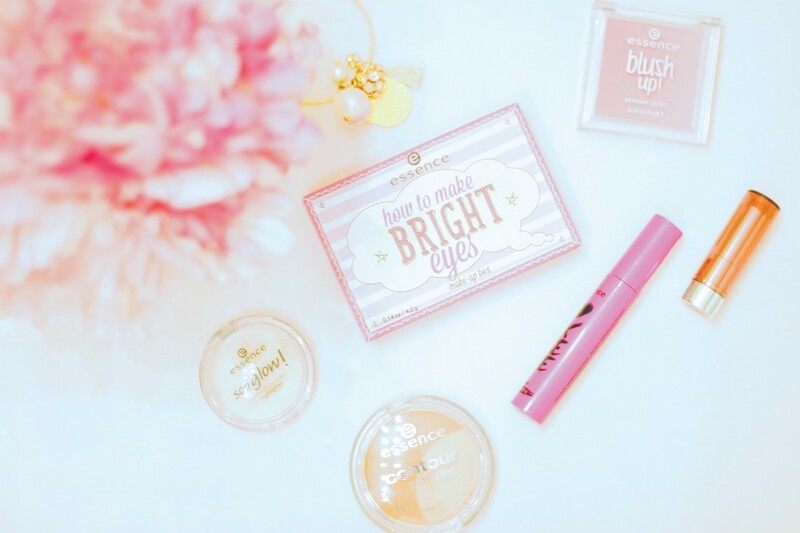 Like their cosmetics, great products for even better prices! These prices are amazing! 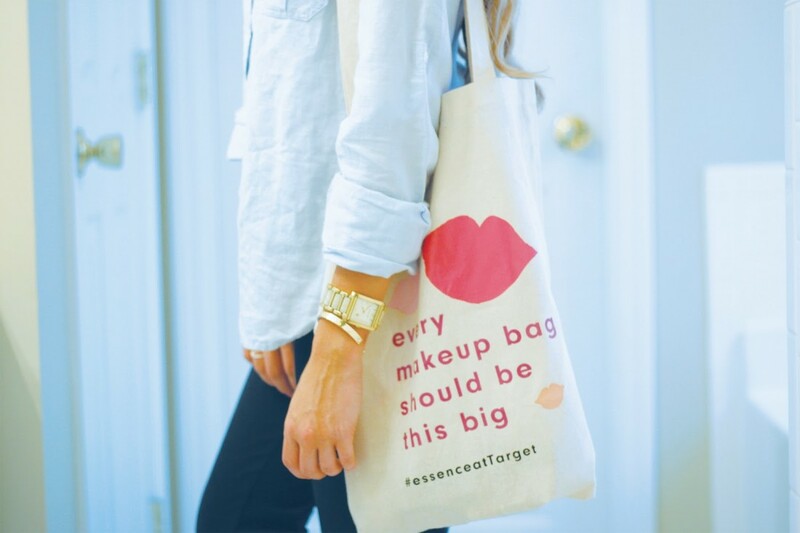 Perfect for everyday makeup. This looks like a great daily school makeup routine. Beautiful, babe!! This post is SO cute! I will definitely have to check out this line! Such a cute post! I love Essence and I love your make-up! SO pretty, Sara! I love love love this post! Affordable products and beautiful end results.